The new Scoreband Pulse rangefinder is affordable, accurate and lightweight. 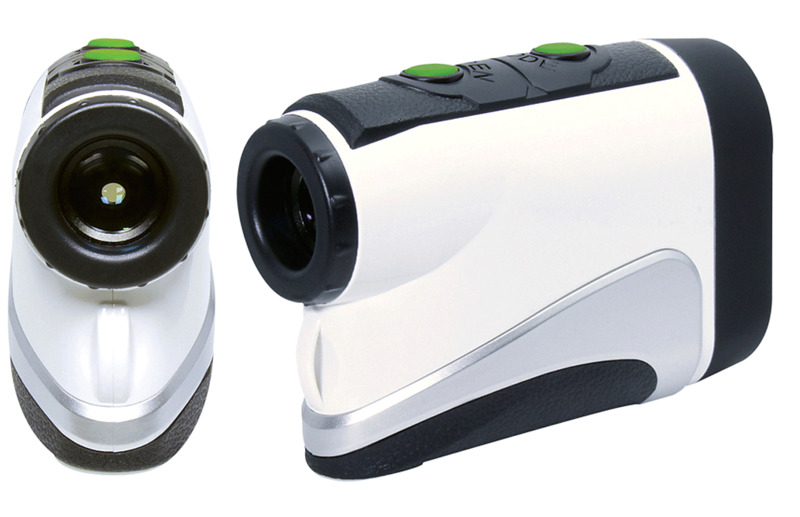 A somewhat recent innovation, rangefinders are still typically expensive. And for those of us who often play unknown courses or tracks without proper yardage makers, a scope is about as crucial as any golf accessory. Scoreband, a company known for its sporty rangefinding watches, has launched a traditional handheld rangefinder that’s among the most affordable on the market.